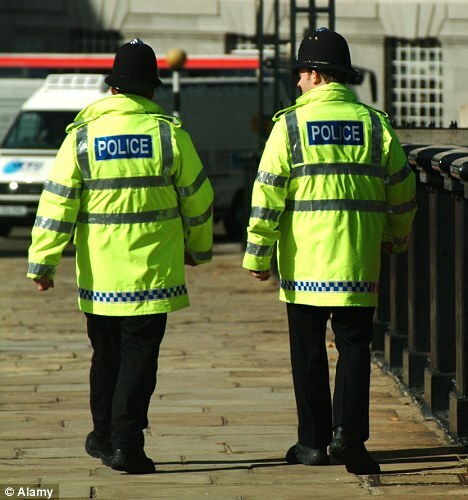 The data, drawn from the Met’s recently launched ‘Confidence Comparator’ found that just 58% of local residents felt police were providing a visible policing presence in Brent with some areas of the borough seen to be worse than others. In some parts of the borough, this figure was as low as 56%. The figures have sparked criticism of the Mayor of London’s decision to cut back neighbourhood policing teams from six uniformed officers to only two, with Navin Shah AM calling on the Mayor to put more police officers back into boroughs. Since the current Government came to power 4,333 police officers and PCSOs have been lost from London’s streets, including 195 from Brent. The Mayor commissioned a review of the new neighbourhood policing units in July 2014 but has so far refused to release the review’s findings despite concerns that the new setup is leaving neighbourhood policing stretched. The worrying confidence figures come only a week after it was revealed that violent crime in the capital rose 22% last year, rising by 23.38% in Brent. It’s now very likely that the Mayor will miss his target to increase public confidence by 20% and it’s not hard to see why. The cuts to police numbers and the Mayor’s decision to dismantle neighbourhood policing teams have clearly been noticed by people in Brent and indeed across the Capital. It’s increasingly clear that we need to see more officers back on the beat in our local neighbourhoods. I am urging transport chiefs considering the new Crossrail extension to Tring to include calling points at Wembley Central and Harrow and Wealdstone stations. Speaking at the London Assembly’s Transport Committee meeting on Wednesday,I have told Crossrail Chief Executive Andrew Wolstenholme that the move would bring huge economic benefits for the local area. Regeneration proposals for Wembley, Harrow and neighbouring Old Oak Common have been set out in the Mayor’s London Plan. Whilst the Government has announced proposals for a new Crossrail station at Old Oak Common, it is yet to confirm whether Crossrail will stop at Wembley Central and Harrow and Wealdstone. I am asking that these a calling point for the extended route has the potential to boost economic growth and provide new jobs and homes for local people. This is about providing better opportunities for people in Brent and Harrow. These proposals would vastly improve connections across the local area, strengthening our local economy and bringing more jobs, homes and schools. That’s why I’m pressing this issue so hard. I’ve raised this issue with Crossrail bosses today, but the final decision lies with the Department for Transport and I will be urging them to give these plans serious consideration. The A&E crisis in north west London continued this Christmas, with figures released today revealing nearly half the area’s patients waiting for more than 4 hours to be seen in A&E. Despite the creation of a new A&E at Northwick Park before Christmas, 46.3% of patients at the Trust had to wait more than a 4 hour, making it the worst performing Trust in the country. The closure in September of Hammersmith and Central Middlesex A&E departments has meant increased pressure on existing services. In the week ending 28 Dec, nearly 900 patients missed the 4 hour target, over the whole Christmas period 2096 patients spent over 4 hours waiting to be seen. The crisis facing A&E services in north west London are symptomatic of a London-wide NHS crisis. In the week ending 21 Dec only 3 of the 19 London Trusts with A&E departments met the 95% target. In the following week ending 28 Dec only 4 of the 19 London Trusts with A&E departments met the target. For months the Government have told us things would get better with the establishment of a new A&E department at Northwick Park. I am afraid my concerns regarding the closure of Central Middlesex Hospital’s A&E have been proved correct. These latest figures show that the A&E crisis in North West London is not just continuing but is getting worse. This is what happens when you chose to shut down two A&E departments in one area. 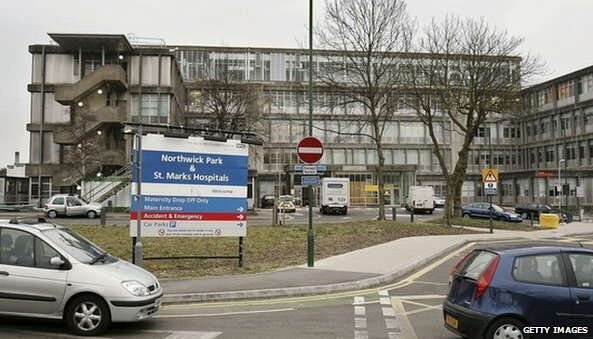 With over 2,000 patients waiting longer than 4 hours its clear Northwick Park faced a Christmas of crisis as a result of the strain they are operating under. Whilst Boris and colleagues in Government are sitting idly by demand for A&E services is rocketing. We must of course urge patients only to resort to A&E in genuine emergencies, but with GP surgeries also being stretched it is clear we need action rather than more empty words from the Government. With A&E departments like Northwick Park rapidly approaching breaking point, it is lunacy that the Government is set to close more West London A&Es this year. Last year’s closures have resulted in almost half the patients at Northwick Park waiting longer than 4 hours over Christmas. Patients in north west London are paying for years of costly reorganisation and health service closures. Why is the Government blindly pushing through these flawed proposals? The Government must change course before the NHS crisis we are experiencing in North West London becomes permanent fixture.